The Council for Licensed Convey-ancers (CLC) is on course to become the first body licensed to regulate alternative business structures, after submitting its application to the Legal Services Board. The CLC, which oversees 10-15% of the conveyancing market, has also applied to extend the range of reserved activities it regulates from conveyancing and probate to awarding rights of audience and the right to conduct litigation. If the LSB meets its target of approving applications within six months – and it has to consult with the Office of Fair Trading, Legal Services Consumer Panel and Lord Chief Justice – the Lord Chancellor is likely to be handed its recommendation well before the 6 October ABS start date. He then has up to 90 days to make a decision. Depending on the outcome of a Law Society council vote next month on whether to approve or block the Solicitors Regulation Authority’s plan to become an ABS regulator, the CLC and the LSB itself could be the only two sources of licences on day one. The CLC has long allowed external investment, and in support of the application, which runs to 438 pages, the CLC points to the fact that a quarter of the 215 practices it regulates are owned or managed by non-authorised persons (ie, non-lawyers). It says this amounts to a “proven track record” of regulating a form of ABS. The CLC – which Legal Futures understands is well regarded at the LSB – currently also regulates 1,103 licensed conveyancers and 301 managers. Some 57 licensed conveyancers also have probate rights. Like the SRA, the CLC is adopting outcomes-focused regulation in preparation for ABSs. CLC members were consulted on becoming a licensing body last year. As things stand, the CLC would only be able to regulate practices providing conveyancing and probate services, which is part of the motivation for increasing the range of reserved activities it can regulate. 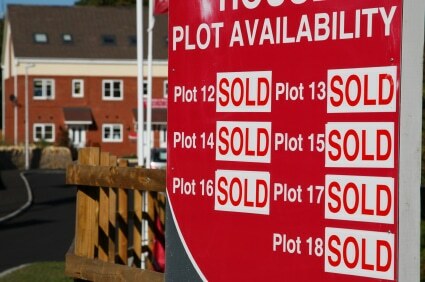 Unlike the plan it originally consulted on, only licensed conveyancers would be able to apply for litigation and advocacy rights, and they would be granted in incremental stages – starting, for example, with property related law in the county courts (the CLC will not grant criminal rights). They may call themselves CLC litigators or advocates. CLC-authorised practices would also be allowed to conduct litigation so long as they have a manager with the right to do so and significant experience of it. 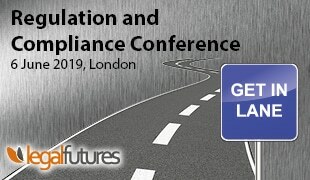 CLC chairwoman Anna Bradley is taking part in the unique regulators’ forum at the Legal Futures Conference on 11 April.